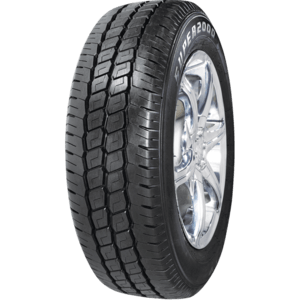 Hifly AT601 is an All Seasons All Terrain tyre offering great value. 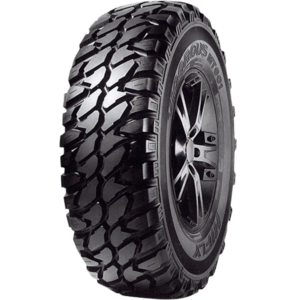 * Advanced pattern design provides excellent wet and dry performance * Tread compound allows for superiortraction both in on and off road conditions *Non directional tread designs delivers both comfort and low road noise and increases tread life. * Specifically engineered for all terrain use. 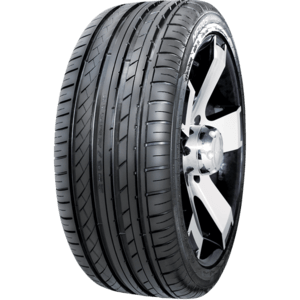 Hifly HF201 is an outstanding tyre offering safety, reliability and value for money. 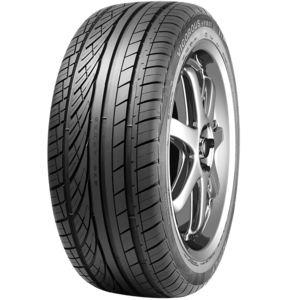 This tyre came equal 1st in the 2015 Choice Tyre Test against 17 other competitiors which underlines the capabilties of this tyre. 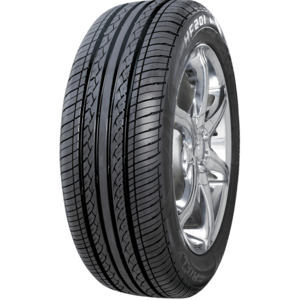 Hifly HT601 is a quality On Road SUV tyre offering superior comfort and a quiet ride through the optimized footprint design and variable pitch pattern. 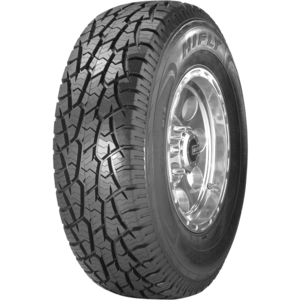 Hilfy MT-601 has an aggressive pattern design providing outstanding traction in all conditions. The special casing construction ensures superior overall resistance to damage. 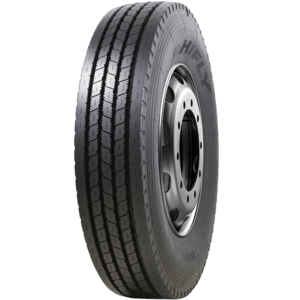 Hifly Super2000 light truck tyre has reinforced construction delivering extra puncture resistance and load carrying capacity. 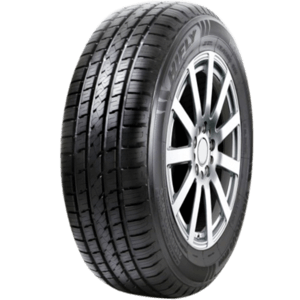 Heavy duty tread compound enhances mileage under demanding commercial applications.